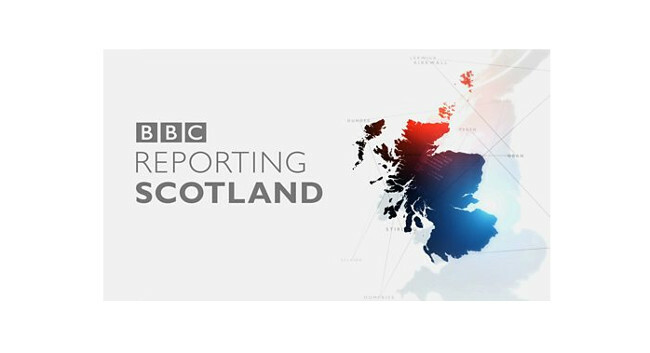 Reporting Scotland has hired Steven McCaul as a broadcast journalist. Steven previously served as news editor at Kingdom FM. He can be found tweeting @mccaulnews.